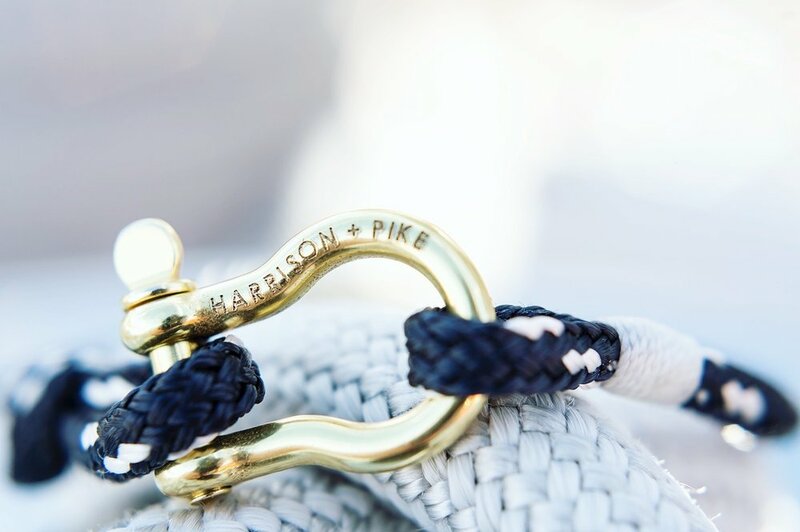 Harrison+Pike is a men's and women's nautical jewelry and accessories brand based out of Newport, Rhode Island. Owner, Tiffany Harrison Givens, draws inspiration from her sailing and marine industry background and her passion for design. 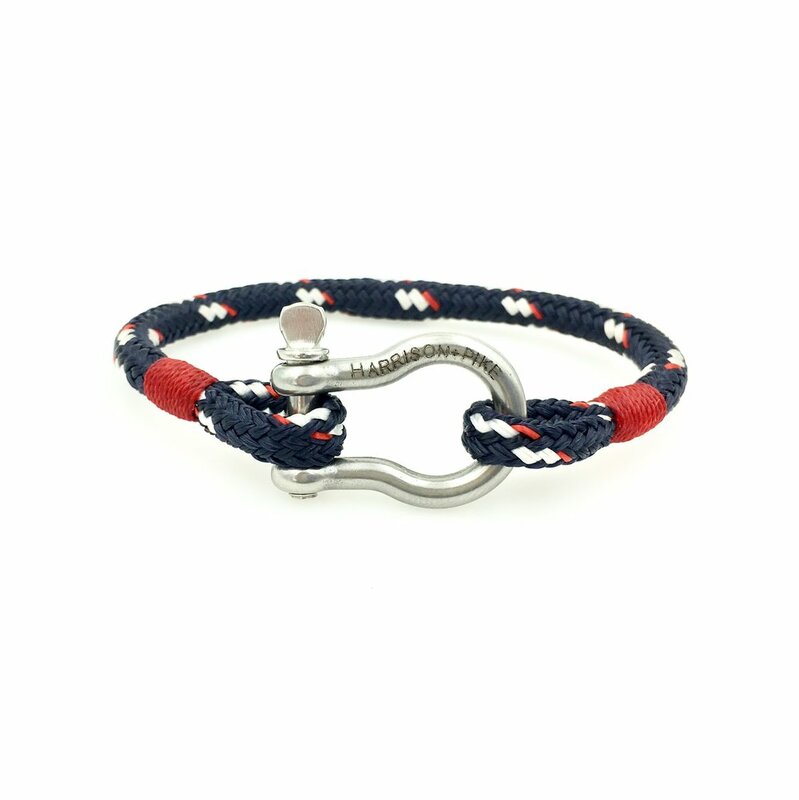 Each handmade design is constructed by cleverly utilizing the traditional yacht rigging techniques of hand-splicing and whip-stitching each band. 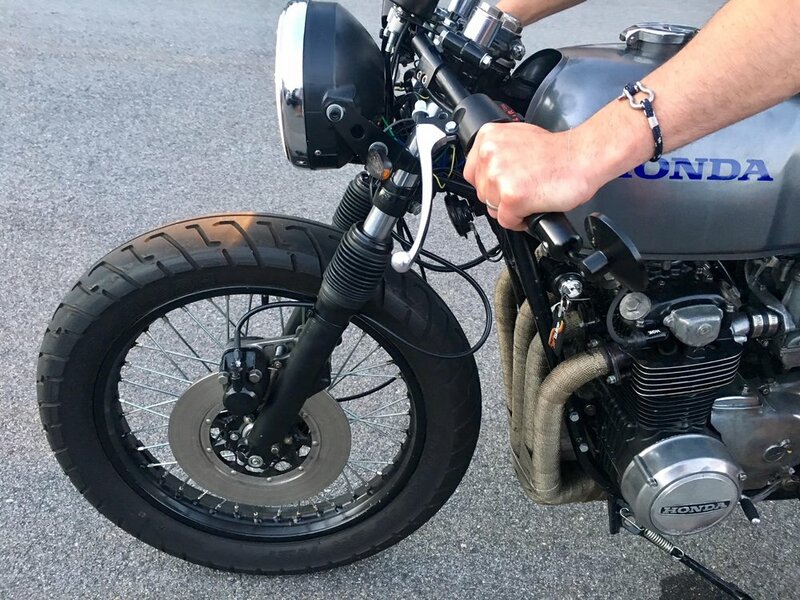 These techniques are what help accomplish the unparalleled durability and authentic coastal style that the Harrison+Pike brand is known for. Tiffany's mission is to create high quality products that encompass classic coastal style with function and strength. a passion for the sea. Tiffany Harrison Givens has always had a passion for the sea. 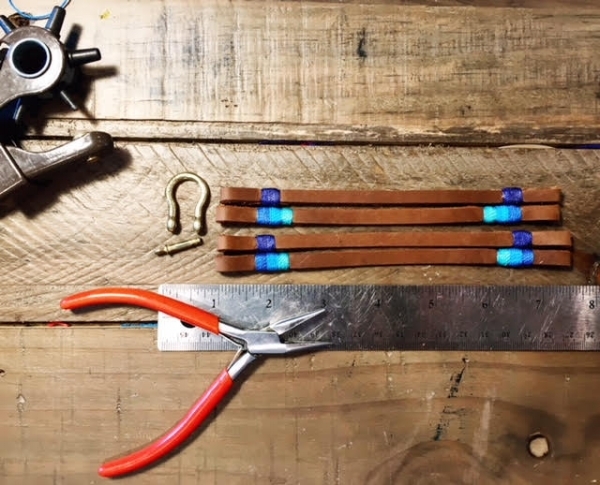 Growing up in the marine and sailing industries on the Narragansett Bay, Tiffany knew it was important to build a brand that represents her love of art and design with her passion and deep respect for the ocean and her nautical heritage, which she draws much of her inspiration from.